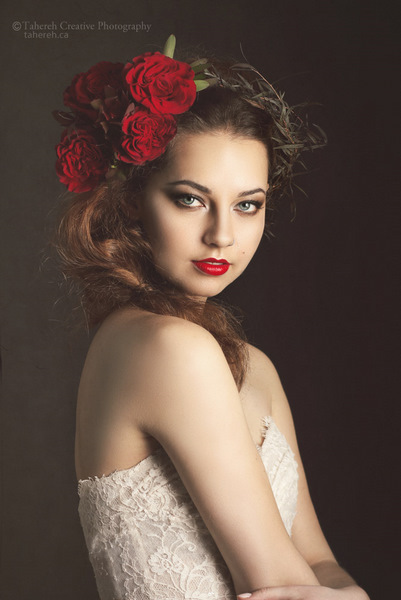 Congratulations to our models Rebekah K. and Jessica D. for booking a Hairstyle shoot for Aveda Institute. Our beautiful ‪Montreal‬ models Amanda, Tiffany, Asma, Darine, Mashal were part of ABA Hair Show. Check out the photos below. Our beautiful models Aline S, Alexandrine DL and Mia K did a hair show for O’Salon in Montreal. 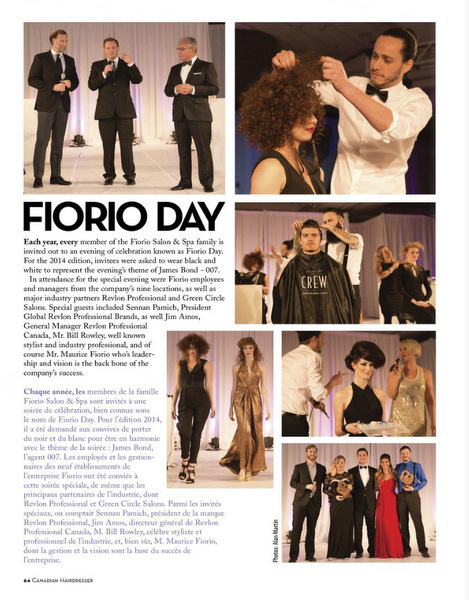 Here is the cover for Fiorio – Revlon Hair Show with our model Anastasia K.
JP – Obsession Hair Show 2015 with our fantastic models Jessica R, Jessica V-O, Jackie T, Diana P, Oriane V, Sara, Rebecca, Annabelle D, Béatrice D, Midori S-W, Audrey O, Audrey-Anne A and Jérémie L.
Wait for the reveal of the champion in NA Hairstyling Awards with our models Jada M and Anastasia K.
Have you seen our gorgeous models at the Revlon Show over the weekend? Anastasia K, Vanessa M, Elena D, Kim M, Olivia S. and Katie Z. Have you seen our models Katherine F, Krystyna N and Genevieve G on Twin Image Hairdressing youtube channel under Hair Tutorial.